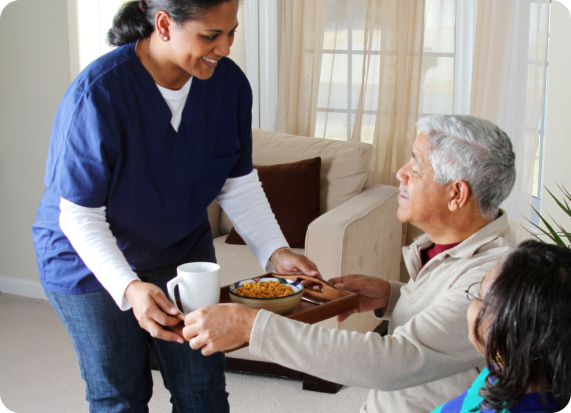 Providing home care services that fit your exact needs is what we do best. 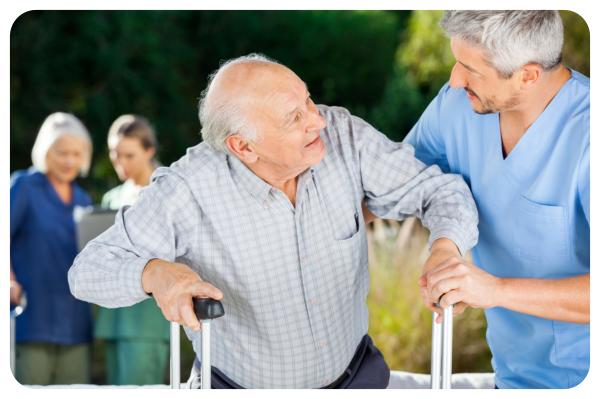 Discuss your care needs with us. Take a look at the insurances we accept. 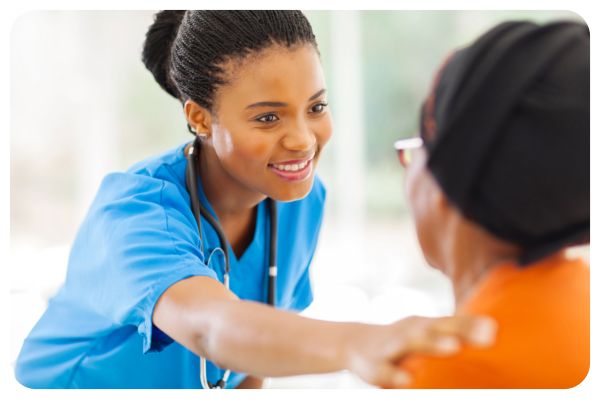 Know the ones providing high-quality care. 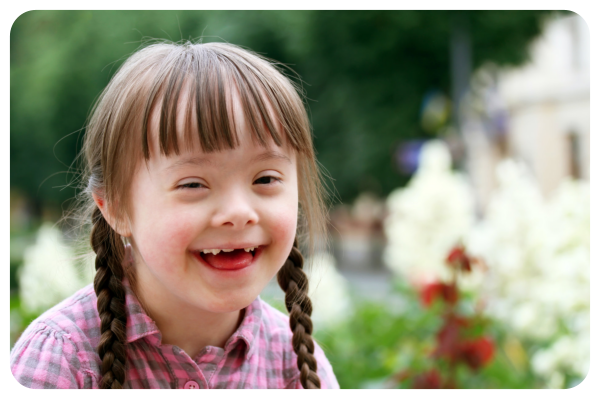 We work with families and daycare centers to keep children with disabilities in daycare centers and in after-school programs. We carefully screen our staff with extensive criminal background checks, including child abuse clearances, social security validation, and diligent reference checks. 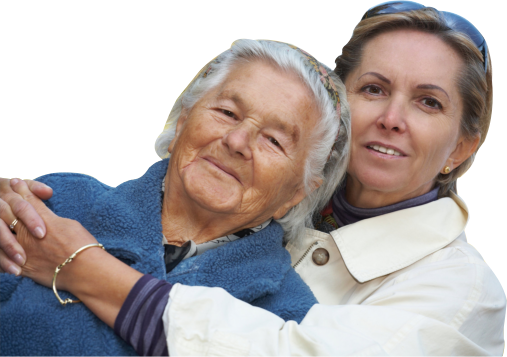 Your loved one deserves to have all the comforts of home. And parents deserve to have the best care for their special child– and that’s exactly where we’ll care for them. 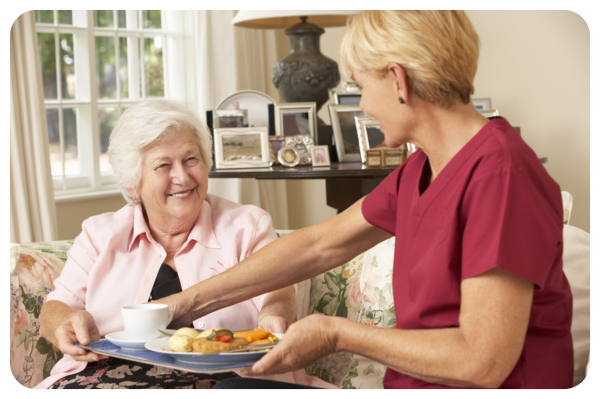 Our mission is to provide the highest quality of home care services by always putting the needs of the clients first. 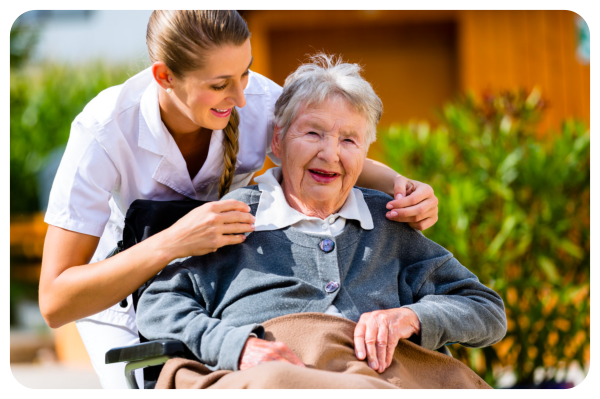 Unique Home Care Services is licensed, insured, and all of our in-home care providers are extremely understanding, skilled, and experienced in caring for the elderly and pediatric patients. Reach out to us using the form provided below.